The National Academy for the Performing Arts of Trinidad and Tobago was the stage for Trinidad's newest viral #Mannequinchallenge. Various actors, dancers, staff and musicians attending the University of Trinidad and Tobago all came together to master the art of being a mannequin. The video in about 12 hrs reached over 26K views on Facebook after being posted by Antonio Achee. Leave your comments on other #Mannequinchallenge videos in your country. World famous dance icons, Les Twins are heading to Trinidad and Tobago on November 12th for ISLANDHOP 2016. The identical twin brothers; Laurent and Larry Bourgeois are two of the most successful and established dancers having accumulated over 100 million views online. The mind blowing new-styles dancing duo from France have toured with Beyonce and Jay Z during their world tours and have danced for Nicki Minaj, Snoop Dogg, Drake, Chris Brown, Kanye West, Meghan Trainor and Missy Elliot among others. Their list of commercial campaigns is also lengthy having worked along with brands such as Beats By Dre, Nike, Coco Cola, HP, New Era and Aston Martin among others. ISLANDHOP 2016 which will be hosted at the Eastern Regional Indoor Sport Complex will feature a full day of events which were the brainchild of Liquid Matter Studios, Kith & Kin and X.O Dance Label in Partnership with Island Celebrity Bookings and Thrive International. These events include Dance Workshops, Meet & Greet sessions with Les Twins, Competitions, Dance Battles and Special Guest Performances from XOriginals, Erphaan Alves, Dren, Denice Millien, Mark Hardy and Yung Rudd. Tickets are priced at $300 (Audience), $400 (Audience + Meet & Greet), $450 (Audience + Dance Workshop) and $500 (All Access) and are available at All Lollabee Cellular Digicel Locations Nationwide, XO Dance Label Office (#6 Petra Street, Tragarete Road), Liquid Matter Studios, Xpressions Lounge (Medford 24, Tobago) and at Tobago Entrepreneurs Offices, Tobago. With the album officially released on iTunes for pre-orders, As Per Casper is ready to take to the STEREO ARCADE stage with the official launch of the debut album 'HIT THE GROUND'. Top soca DJs will come together for the first time in Dubai on December 1st at N'dulge, Atlantis Resort Dubai, for a Soca Showdown at the region's premiere weekly Caribbean night, Caribbean Riddimz. The internationally known Super Soca Mixtape DJs Barry Hype from Saint Lucia who is also known as Rupee 'Tempted to Touch' official DJ, and Jester from Canada, will be joined by Miami-based DJ & Producer DJ Willy Chin and Trinidadian DJ Private Ryan known for his various mixtapes online and being one of the most recognised versatile DJs Internationally. Soca music (also known as the soul of calypso) is a genre of Caribbean music that originated in Trinidad and Tobago back in the late 1970s. Known as the driving force behind Carnival's around the World, and with artist like Justin Biber, Major Lazer, and others being influenced by it, Soca music is fast becoming a commercial genre like its brothers reggae and dancehall from Jamaica. Music lovers can expect sounds of the West Indies including an eclectic fusion of Reggae, Soca, Calypso, Dancehall, Zouk, Reggaeton, Salsa, and Bachata. Caribbean Riddimz signature limbo, Carnival dancers and conga line will add to the Carnival atmosphere. The weather is amazing and the outdoor N’Dulge Terrace will be the preferred place to get your Caribbean dose and enjoy the evening. Decorated with mesmerizing lighting and a plethora of lush landscaping N’Dulge is an enchanting place to share shisha and beverages under the stars. Join N’dulge, Innov8 Events Management, Bacchanal International and Caribbean Vybez every Thursday from 9pm to 3am. 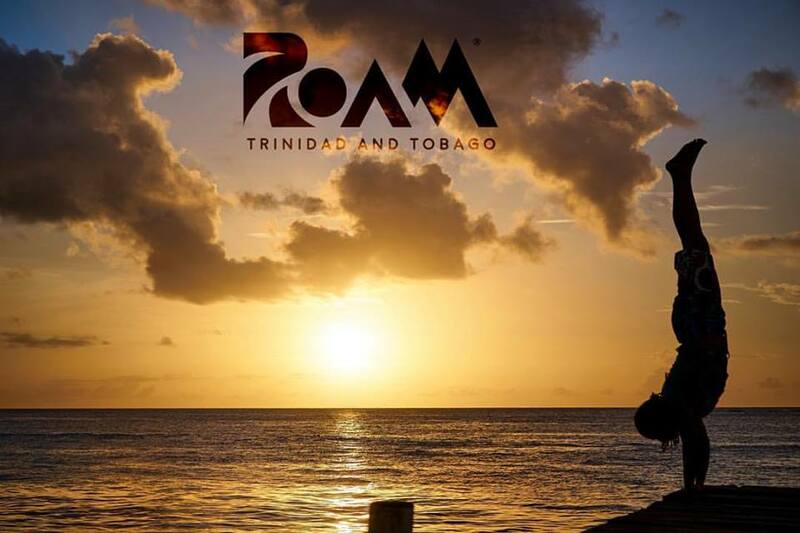 Launched in Trinidad & Tobago in November by Arielle Du Quesnay Roam TT aims to provide all the much-needed information for tourists during their stay in Trinidad and Tobago. This we believe could not come at a better time as the twin islands of Trinidad and Tobago position themselves as a tourism centred country due to a drop in oil income. 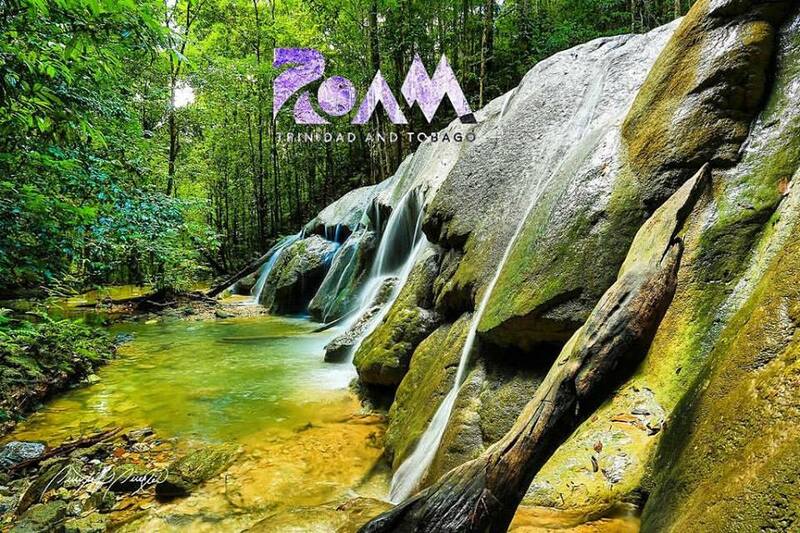 As the country get ready for it's biggest tourism festival "Carnival" in February 2017 RoamTT has quickly position themselves as the unofficial tour guide for visitors. They utilize a modern user-friendly website as well as a number of social media platforms. "We target the new age independent traveller that craves an authentic experience. In order to achieve this, we pair locals with tourists in a relaxed, laid back manner so that they can see T&T through the eyes of a local." Their Facebook page stated. November 7th 2016, Port-of-Spain – TRAFFICKED, a film by the international award-winning director Sean Hodgkinson has been accepted into the 31st Fort Lauderdale International Film Festival. This marks the 20th time the film is being viewed by international audiences within one year of its premiere at the 2015 trinidad and tobago film festival where it was awarded best local feature. The Fort Lauderdale International Film Festival is happening from November 4-20 and Trafficked screens on Sunday November 13 at 2:30 p.m at the Sunrise Civic Centre Theatre and actors Kia Rollock, Brett Bengochea and writer/director Sean Hodgkinson will be present for the Q+A following the screening. Coming up to Fort Lauderdale, Trafficked screens at the Belize International Film Festival on November 11th. In September, Trafficked was an official selection of the Caribbean Tales Film Festival in Toronto and in October, Trafficked screened at the Barbados Visual Media Arts Festival.